© joe mack. All rights reserved. 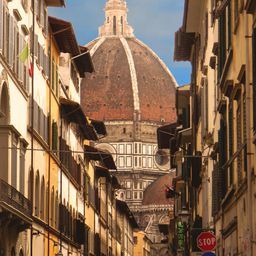 We were walking thru Florence, heading for the Duomo, when it loomed large at the end of the street. This was Good Friday 2014. 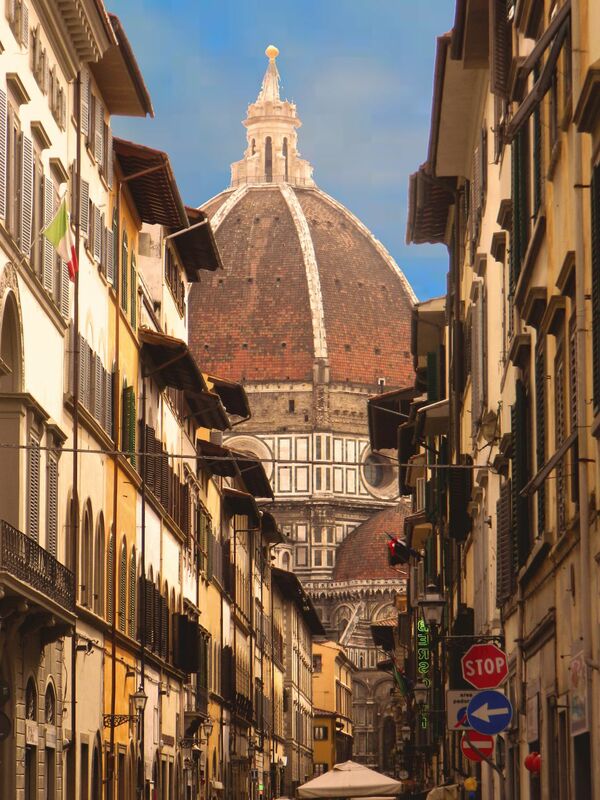 As we got to the Duomo we came across a Good Friday Procession and joined in the group. Date Uploaded: April 13, 2015, 8:05 a.m.